President Emmerson Mnangagwa has sent a message of condolences to the Makwanya family following the death of ZBC Diplomatic Correspondent and veteran journalist Judith Makwanya last night after a short illness. 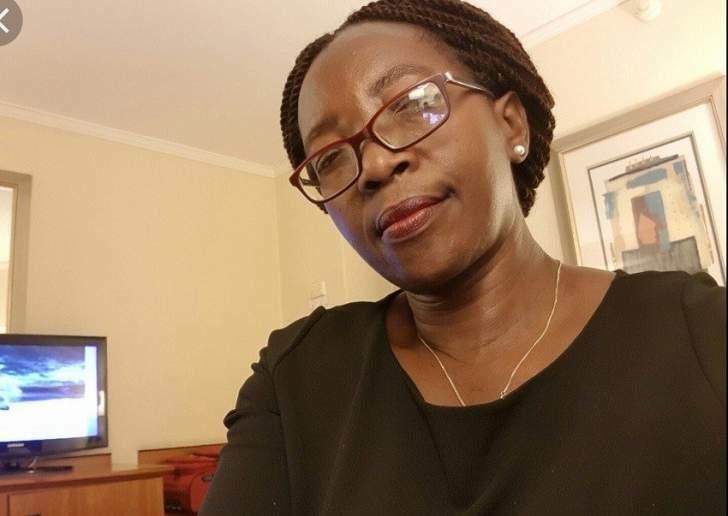 In a statement, Deputy Chief Secretary to the President and Cabinet- Presidential Communications, George Charamba said the President expressed his deepest and heartfelt condolences to the Makwanya family following the death of Judith. He described Judith as a seasoned and committed journalist who leaves behind a hard-to-fill gap in the broadcast sub-sector of the media industry. "Many will remember her strident and passionate reports inspired by a deep love for her profession, country and her people," said President Mnangagwa. President Mnangagwa said it was this love and principled stance in defence of the National Interest which earned her the wrath of the West by way of punitive sanctions imposed on her. The President said as the nation mourns the sad and untimely departure of Judith, everyone is challenged to harness his/her communication skills in defence of the nation and its interests.